While Apple often likes to accuse other companies of copying ideas in reality it can often be the other way around. Regardless of which camp you are in today we have an iPhone 5S iOS 8 QuickType keyboard review for your viewing pleasure. 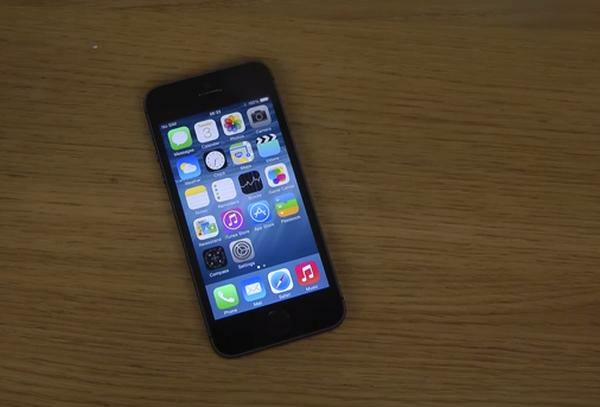 Apple took the wraps off its upcoming iOS 8 software yesterday and you can find all the compatible devices here, and we also heard how non-developers can download the iOS 8 beta. Today we have a YouTube video demonstrating the QuickType predictive keyboard. This type of keyboard has been available for years on the Android platform but now iOS users are going to get a taste of something different. As soon s the reviewer starts to type you can see some word predictions offered up, and just like the likes of SwiftKey on Android the app will begin to learn from the things you type. Check out the full video and tell us if you are pleased to see this new feature coming to iOS.